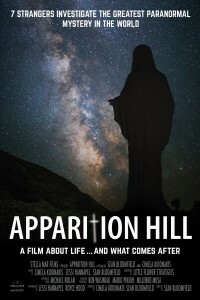 This summer, we’re bringing a group of people to investigate Medjugorje as part of our upcoming film Apparition Hill. 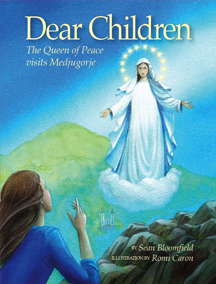 People were invited to enter the contest for a chance to win one of five free trips to Medjugorje, and you can follow that journey here. 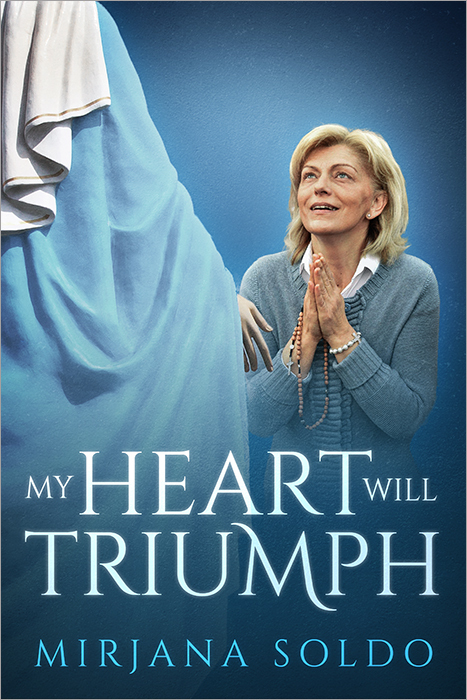 We were so overwhelmed by the heartfelt stories in the entries for Apparition Hill that we decided to bring a second group, but this time with a different mission: to take part in Medjugorje’s Youth Fest. 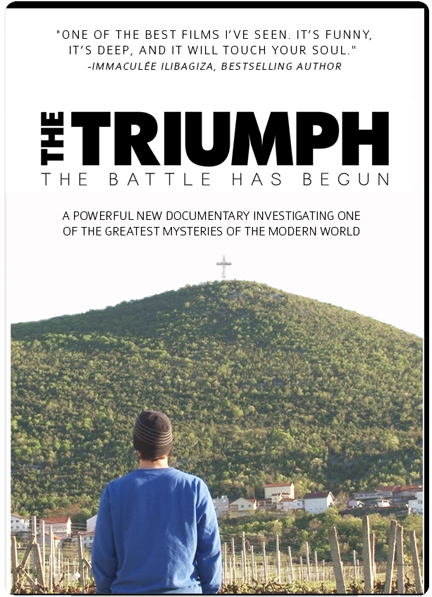 Every year, during the first week of August, young people from all over the world converge on the tiny village of Medjugorje in Bosnia-Herzegovina. Why do they come? And what are they looking for? Our crew hopes to find out by bringing a group of young people to investigate. 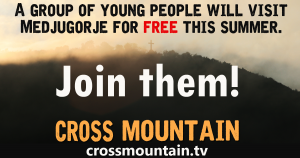 So, just like the last contest, we’re giving away five all-expenses-paid trips to Medjugorje. 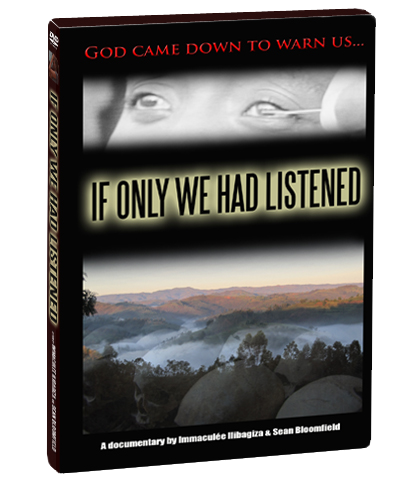 If you’re between 18 and 30 years old and you have never been to Medjugorje before, please submit a video entry. 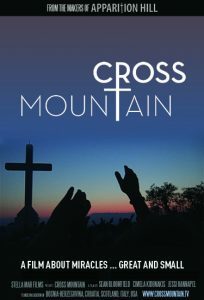 Visit the Cross Mountain website to learn more.